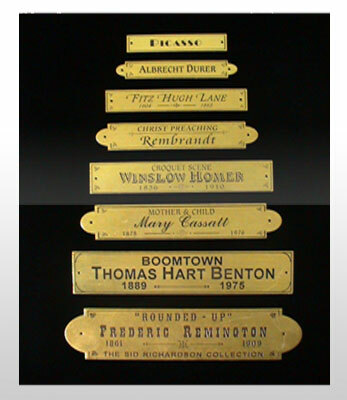 For information about our very special line of gilded, hardwood name plates, please click here. © Copyright 2007 The Gold Leaf. All rights reserved.